Beware of the Irish, beware of Boston! 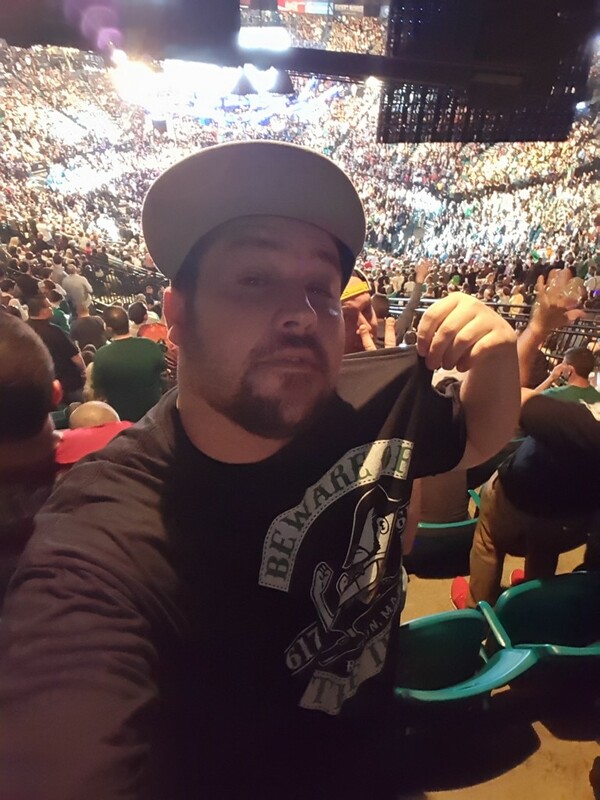 Dan took our Fighting Irish Tee with him to the UFC 196 fight in Vegas. Must have been wicked awesome to see a fight like that in person! Beware of The Irish Tee Here!